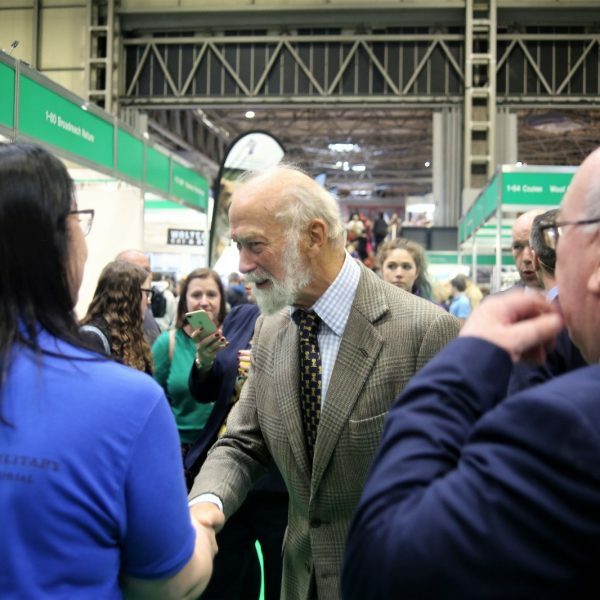 Crufts 2019 proved to be a huge success for the NMWDM charity. 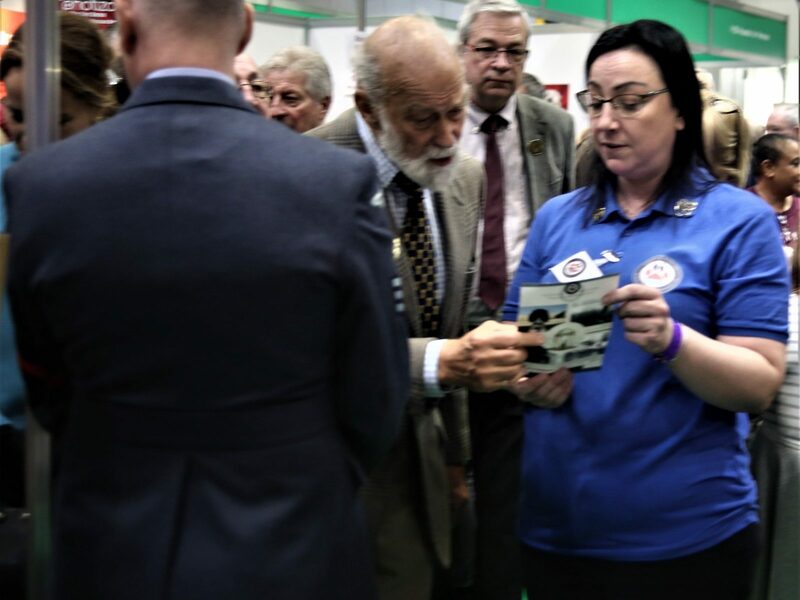 It gave us the opportunity to raise funds towards the memorial which will be located in award winning Pet Cemetery in Holywell, North Wales as well educate people. 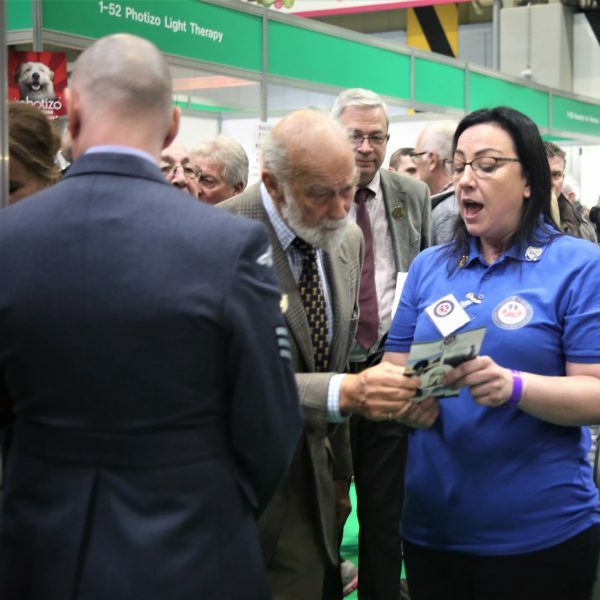 As a National Military Working Dogs Memorial trustee, Emma Ward from the Holywell Pet Cemetery spent the weekend in Birmingham at the annual Crufts dog show to help raise the £150,000 required to help build the memorial in Holywell. 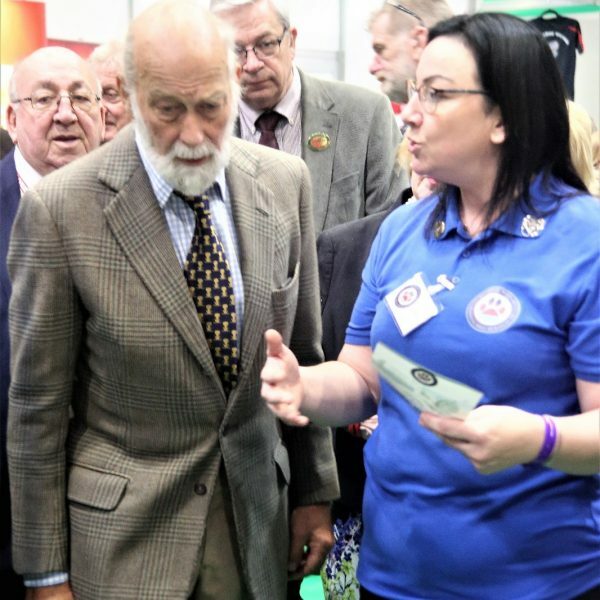 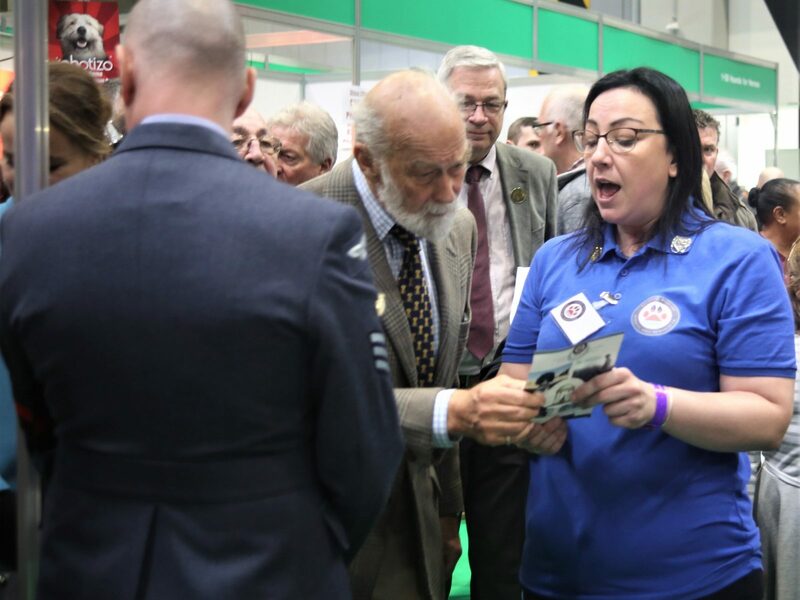 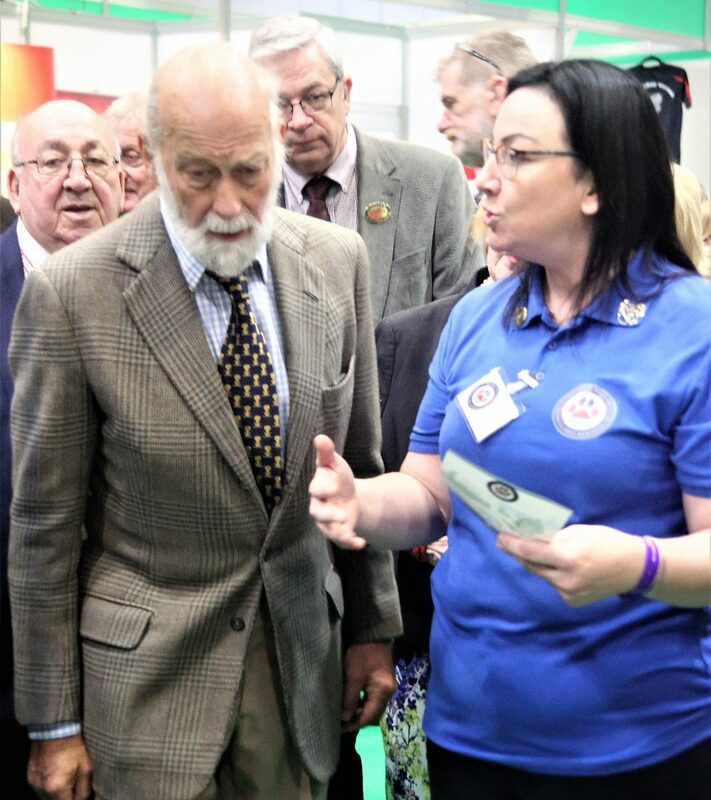 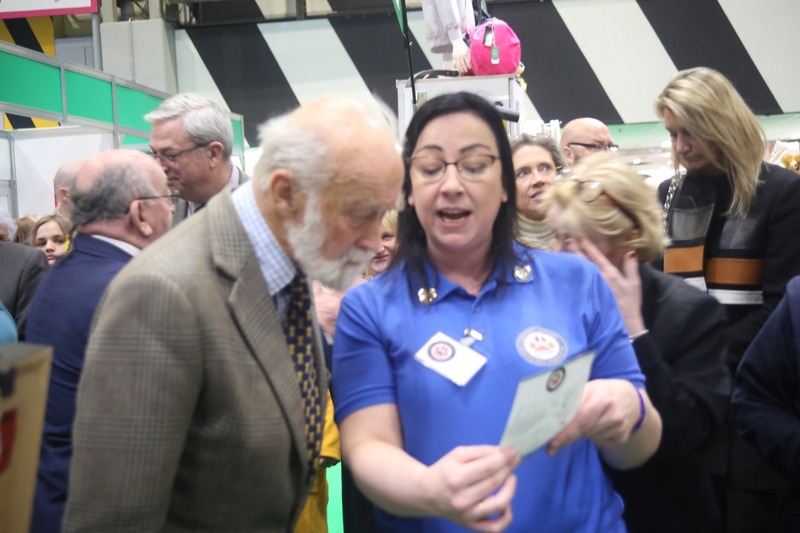 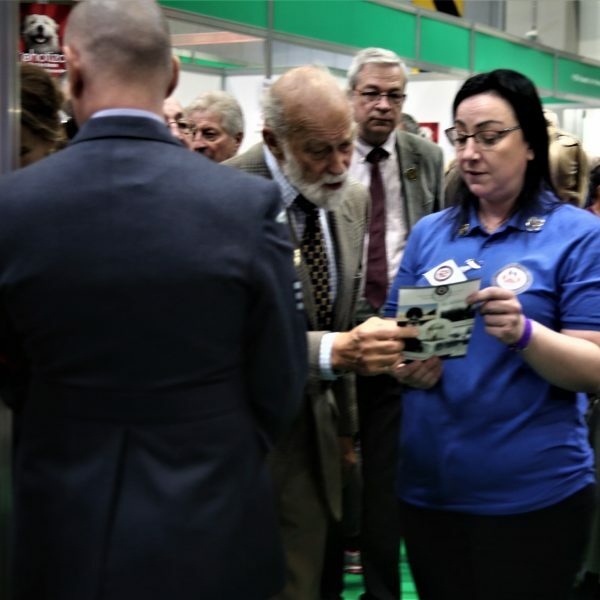 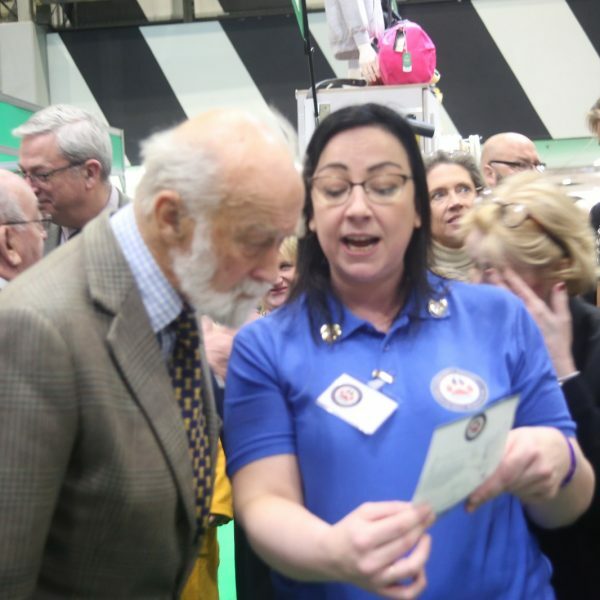 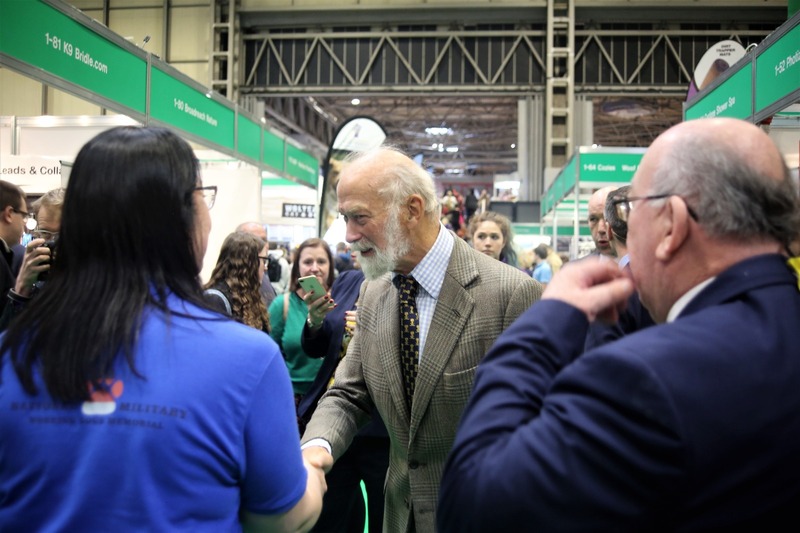 HRH Prince Michael of Kent certainly took a real interest in the charity and spent over 10 minutes talking to Emma Ward and asking questions.